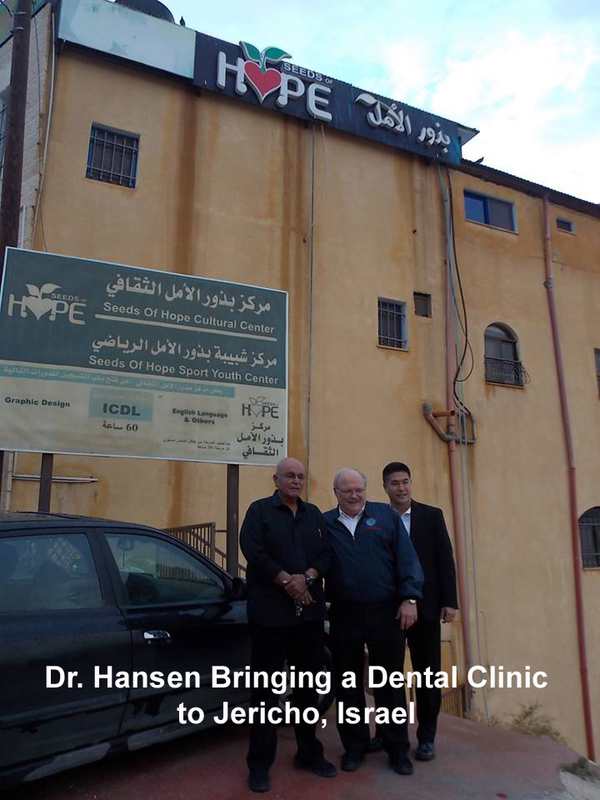 Dr. Jonathan Hansen is the Founder and President of World Ministries International (WMI). 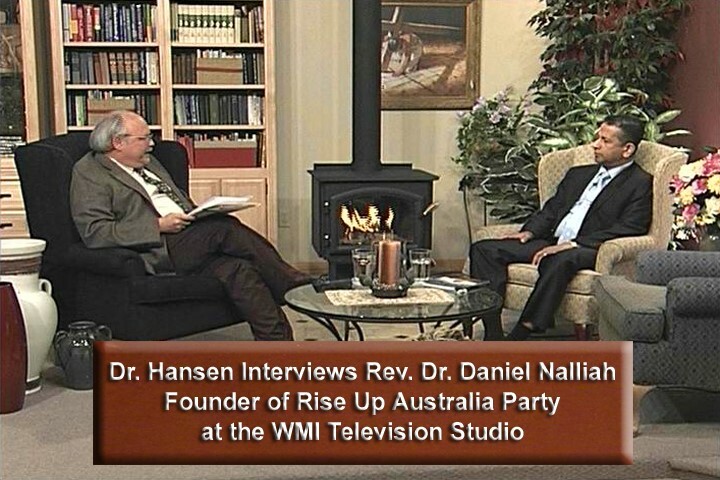 WMI is an Apostolic/Prophetic ministry and Dr. Hansen operates in the Office of an Apostle and Prophet. The blessing and prosperity or deterioration and demise of a nation depend on the leadership of that nation. WMI is constantly holding leadership conferences with thousands of the nations Apostles, Bishops, etc., challenging them to be a David in word and deed and inspire faith in the pastors under them to take back their nation as the armies of Saul did after David rebuked and killed Goliath for his blasphemy against the God of Israel. Apostolically, WMI also starts Bible Colleges throughout the world and is endeavoring to get 200,000 people in every nation who read their monthly newsletters, to equip and train the bride of Christ to become effective in extending the kingdom of God. The Word of God tells us to take dominion, subdue, be salt, occupy and make disciples in every nation. WMI is also reaching the nations by television, radio, shortwave radio, the internet and social media! 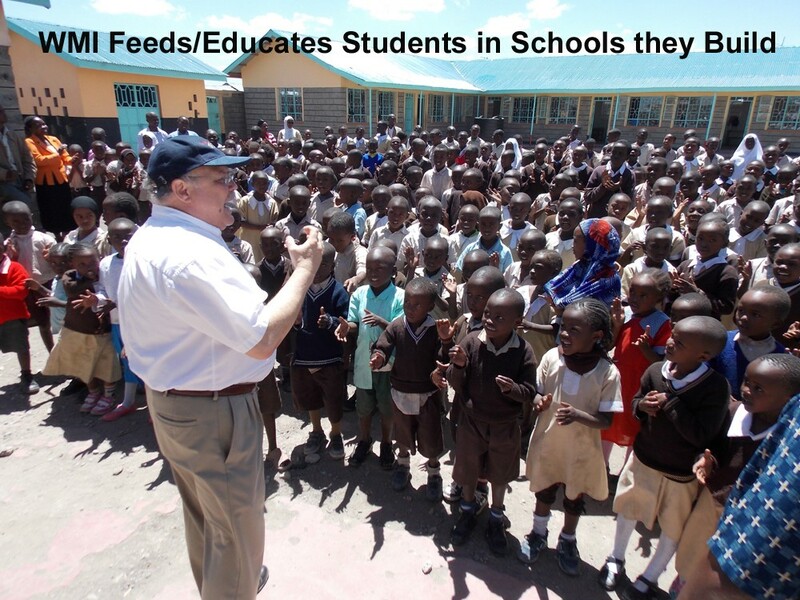 Apostolically WMI also has a benevolence department where we build public schools in slums and drill water wells. 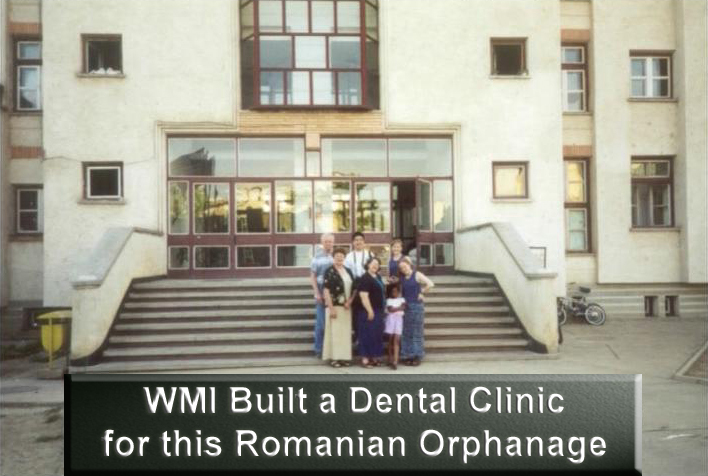 WMI sets up dental clinics, helps in orphanages and supplies food relief for war victims etc. WMI’s mission is to restore nations from destruction and prepare and add souls to the kingdom of God through righteous leadership thus bringing peace and prosperity to that nation. The mission of International Coalition of Apostolic Leaders (ICAL) is to connect apostles’ wisdom and resources in order that each member can function effectively. WMI has worked tirelessly with thousands upon thousands of Political and Church leaders so the alliance of ICAL and WMI is a relationship made in heaven to enhance, train, equip and unite leaders to save their nations! Now WMI has the opportunity to introduce ICAL to key Apostolic Leaders throughout North and South America, Asia, Africa, Australia and Europe. WMI endeavors to influence a nation by putting into leadership, politicians who understand the laws of God’s morality and values, to bring peace and prosperity to their nation. WMI works extensively with attorneys, judges, businessmen, economists, and members of the House, Senate and parliaments to transform nations. WMI will consider requests to help fellow members of ICAL in setting up dental/medical clinics, help in orphanages, assist in food relief for war victims and people starving by drought/famine and other types of crises, building educational facilities in slums, drilling water wells, educating and feeding students living in squalor and poverty.